60" long. Cuts with scissors. 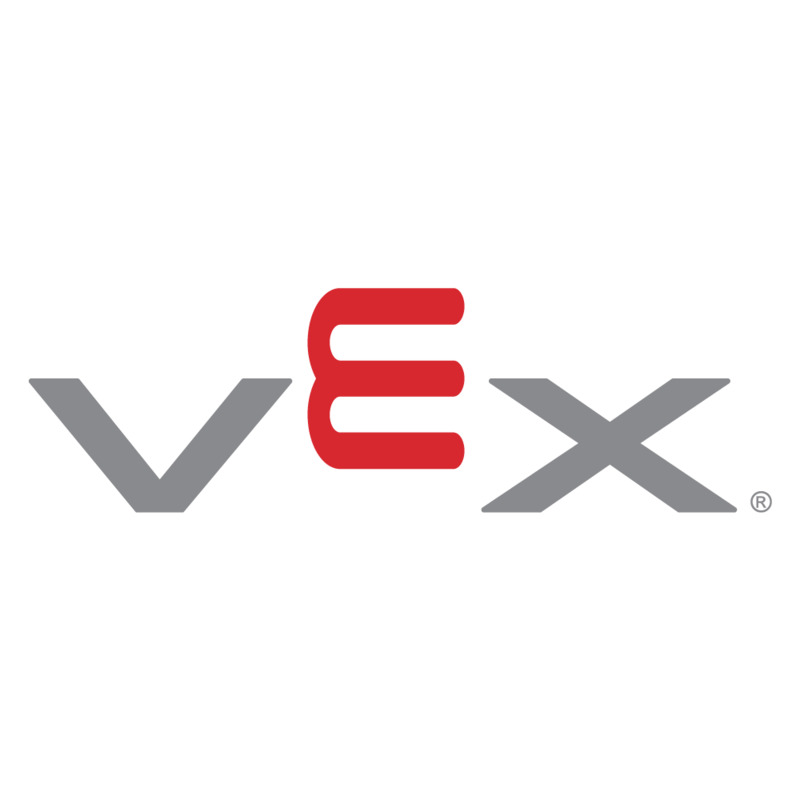 VEX Foam is a high quality adhesive backed foam used in industrial and military applications that happens to work great as part of a VEX robot. This fine celled, low compression set, high-density polyurethane foam has high traction. Applications include robot bumpers, vibration isolation, accumulator backing, and any other applications requiring compression. The VEX Foam dimensions are 1 inch wide x 0.25 thick x 60 inches long.